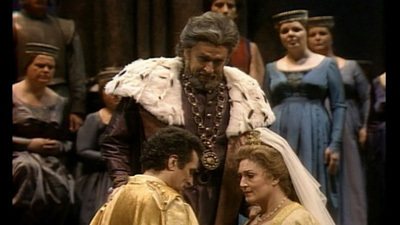 The role of Simon Boccanegra is one of the capstones of Verdi’s baritone repertoire. Sherrill Milnes gives a stunning portrayal of the 14th century Genoa doge, singing with both power and poetry, and reminding everyone why audiences acclaimed him the great American Verdi baritone of the day. 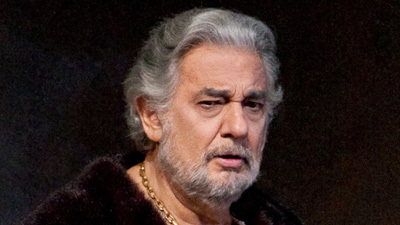 Anna Tomowa-Sintow is Amelia, his long-lost daughter, in love with one of Boccanegra’s most bitter political enemies. James Levine reveals his passion for Verdi’s score, bringing out all the drama while reveling in its aching lyricism.